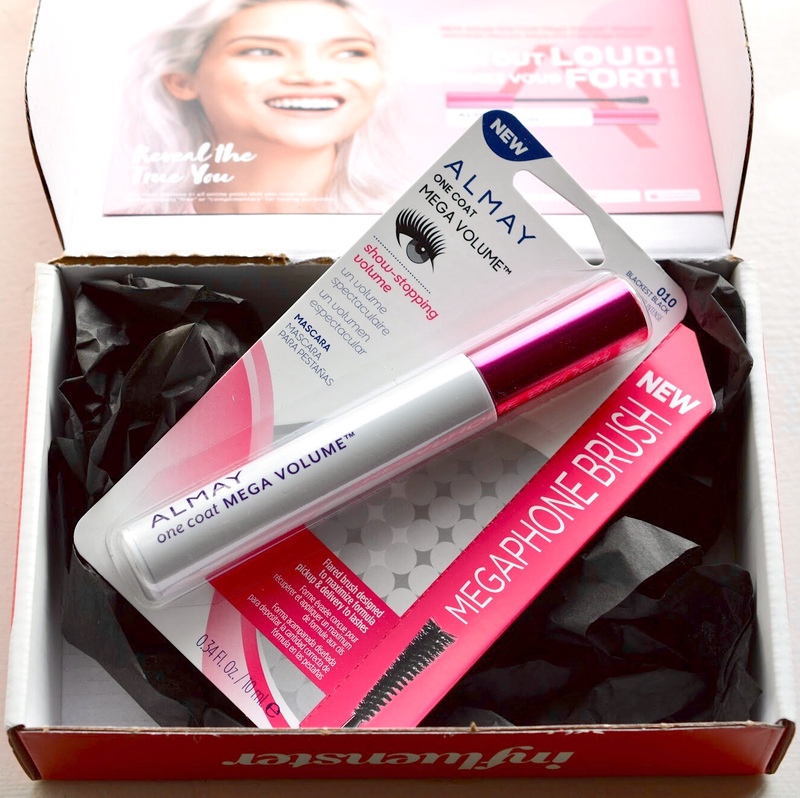 This week I've been loving the Almay Mega Volume Mascara which features their NEW Megaphone Brush. It's so unique, and the formula is great. The reversed, cone-shaped brush does take some time to get used to - you may hit your eyelid if you work too quickly. Overall, I think the new brush shape is very effective at combing through my lashes (especially the inside ones! ), coating evenly and not flaking off throughout the day. The formula washes off easily with the Peony Makeup Removing Oil from L’Occitane (review coming soon). The brush works OK on the lower lashes, though it can get a touch clumpy. 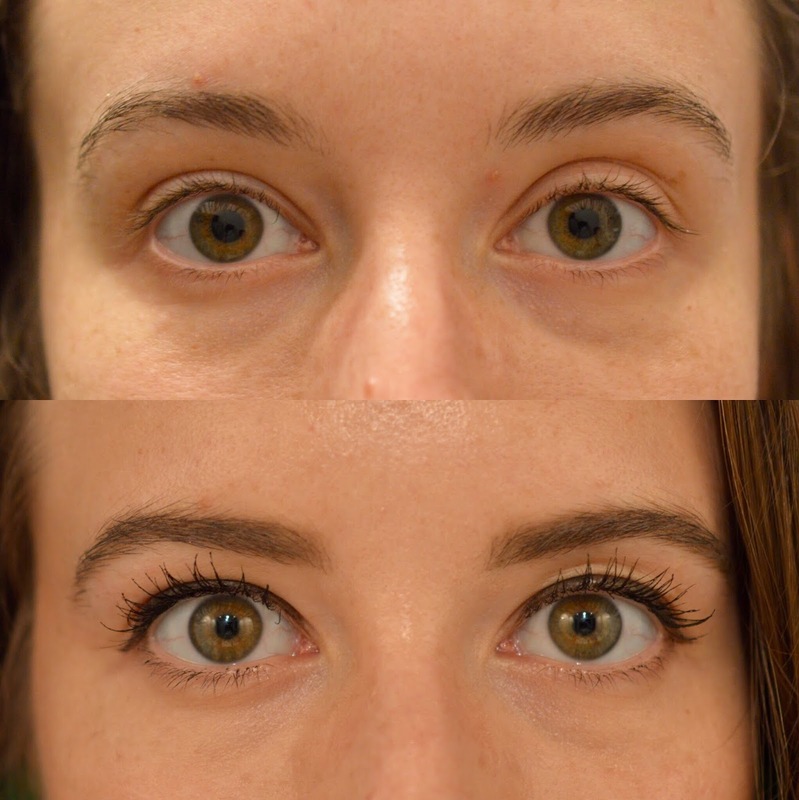 I don't use an eyelash curler anymore, and this mascara has kept my lashes very curly all day long. Now's your turn, go ahead and #LashOutLoud with Almay!